Juhuu, der Spring Coffee Lovers Blog Hop ist in vollem Gange und als alte Kaffeetante muss auch ich natürlich wieder dabei sein. Hier seht ihr die bunte Frühlingskarte, zu die mich der Hop inspiriert hat. Woohoo, the Spring Coffee Lovers Blog Hop is in full swing and being an old coffee addict I sure had to participate. Here's the colorful spring card I was inspired to cerate because of the hop. Und ob ihr's glaubt oder nicht, nach knapp fünf Monaten habe ich es endlich wieder einmal geschafft, ein Video zu einer meiner Karten zu drehen. Schaut einfach mal rein, wenn ihr wissen möchtet, wie genau sie entstanden ist. And believe it or not, after nearly five months I finally managed to make another video again. Just check it out if you're interested to find out how this card came together. 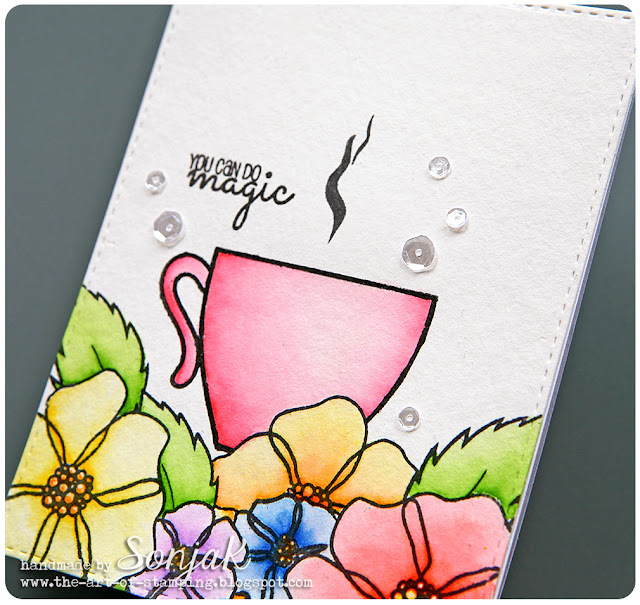 Verwendet habe ich für die Karte Stempel aus zwei Sets von Create A Smile Stamps: "Coffee First" und "Magic Flowers". Die habe ich mit grauer Archival Ink auf Aquarellpapier gestempelt und dann mit Zig Clean Color Real Brush Markern koloriert. Um der Karte zum Schluss noch etwas mehr Pep zu verleihen, habe ich ein paar ultratransparente Pailletten von Pretty Pink Posh aufgeklebt. Die erinnern mich immer an Tautropfen oder Feenstaub und das passt irgendwie total gut zum Frühling finde ich. 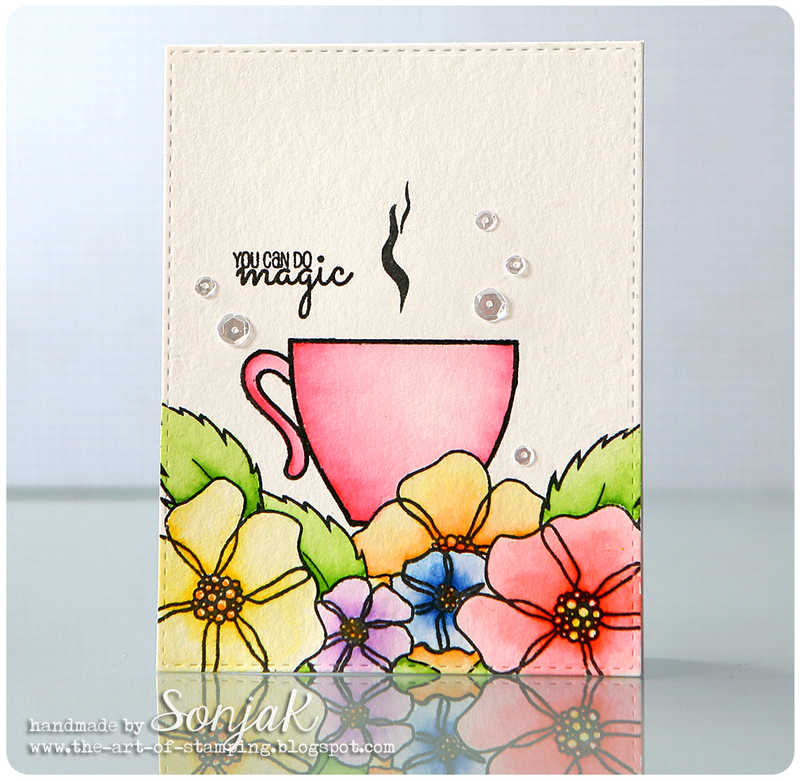 For my card I used two stamp sets by Create A Smile Stamps - "Coffee First" and "Magic FLowers". I stamped them onto watercolor cardstock using grey Archival ink and colored them with Zig Clean Color Real Brush markers afterwards. To make the card shine a bit more I finished it off by adding some ultra clear sequins by Pretty Pink Posh. They alwasy make me think of dew drops or fairy dust which are a natural ingredient of spring I'd say. Stempel | stamps: Create A Smile Stamps "Coffee First", "Magic Flowers"
Stempelkissen | inks: Archival "Watering Can", Versafine "Smokey Gray"
Stanzen | dies: Simon Says Stamp "Stitched Rectangles"
Sonstiges | other: Pailletten | sequins - Pretty Pink Posh "Sparkling Clear"
Sehr sehr schön, liebe Sonja! Ich mag vor allem die schönen Frühlingsfarben. WOW - your flowers and colouring are PURE MAGIC - LOVE IT ALL!!! Amazing, beautiful design! Great coloring! So bright & cheery - just lovely! Awesome coloring & masking. Oh, this is so BEAUTIFUL...I love the colors and all your masking! So beautiful! Love the colors. Beautiful one layer card...love the colors and the great masking that you did. Such a beautiful card, love the coloring and the flowers with the coffee. Beautiful card. Love all the masking and coloring! I noticed this card right away. Lovely! 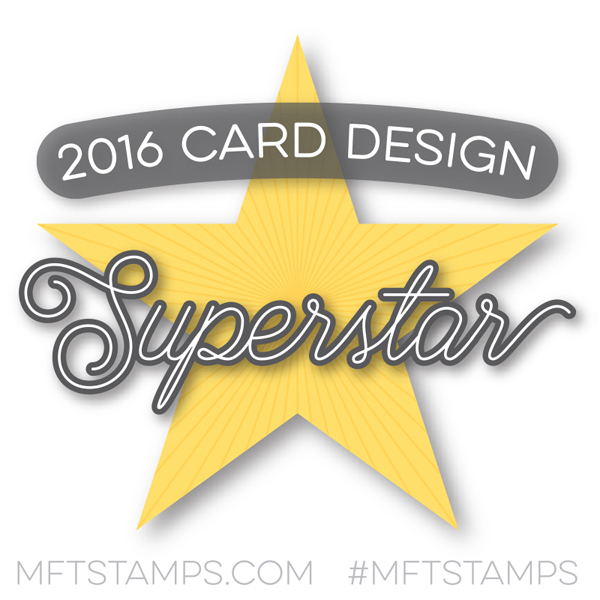 Your card turned out amazingly beautiful! Glad you stuck with it and didn't scrap it before it was complete! Beautiful water colors on your gorgeous card! Great coloring with the Zigs. This is beautiful. Such lovely flowers. Love those blooms, so pretty. Wow! This is a magical card! So pretty! This is absolutely gorgeous...love your incredible coloring. Beautiful card, Sonja, love those pretty flowers! Have a wonderful Monday and Happy Hopping! I'm a new follower of yours! Love the card and thanks for the video tutorial..just beautiful! What gorgeous colors on your pretty masked flowers with the coffee cup nestled inside! Wunderschöne Karte und ein großartiges Video, liebe Sonja! Da kann ich mir richtig viel von dir abschauen, das ist das Beste, was ich seit langer Zeit gesehen habe! 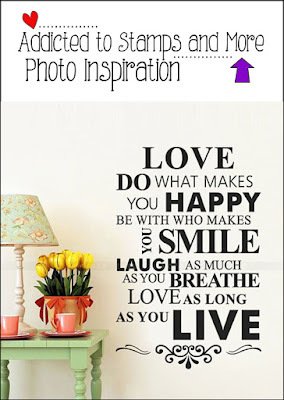 great sentiment! love the flowers! Sonja, this is so pretty! Love it! I absolutely LOVE your coffee card. It's super sweet and makes me crave a second latte today. Thanks for participating in this fun challenge. gorgeous masking. the colors are just so pretty! This is beautiful and so very Spring-like! Love it! This card is such an eyecatcher with all that beautiful color, and your amazing coloring skills.